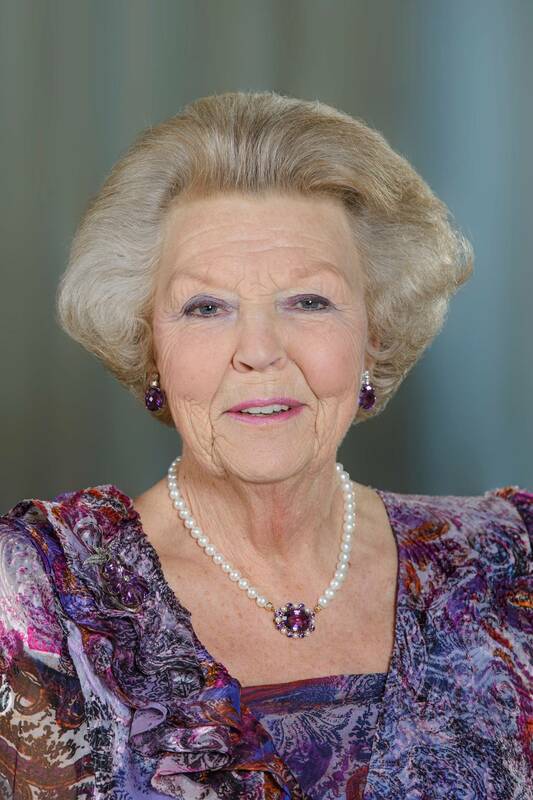 Her Royal Highness Princess Beatrix was Queen of the Netherlands for 33 years, from 1980 to 2013. On 30 April 2013, she was succeeded by her eldest son, King Willem-Alexander. Princess Beatrix was married to Prince Claus of the Netherlands. They had three sons, Prince Willem-Alexander, Prince Friso and Prince Constantijn.